We will explain aspects of the property as we go along and upon completion of the inspection, provide you with our written report. 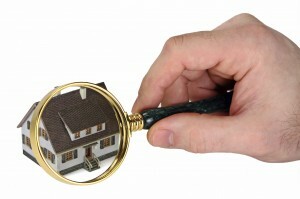 It is a comprehensive report that will point out both the positive aspects of the property as well as areas on concern. We welcome any questions you may have at any time of the inspection. If you have any additional questions after the inspection has been completed, we encourage you to contact us by telephone.